Looking to setup a shop for your buisness or man cave? 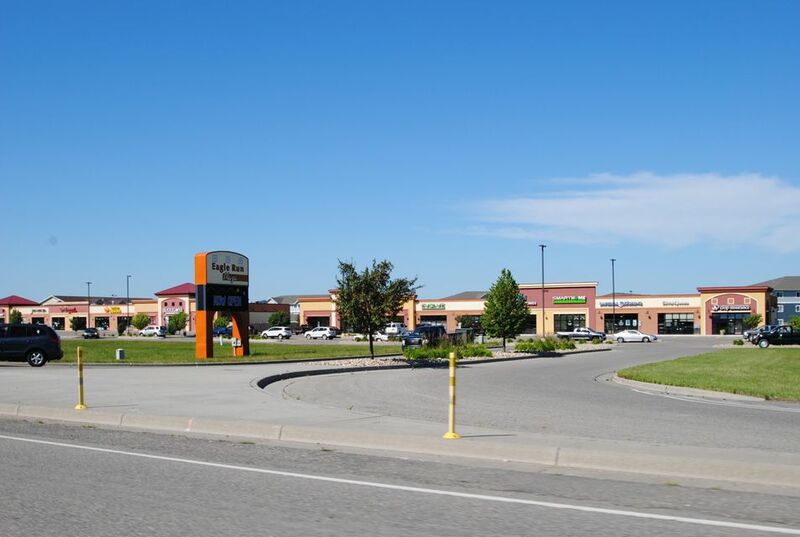 Check out Commerce on I-29! 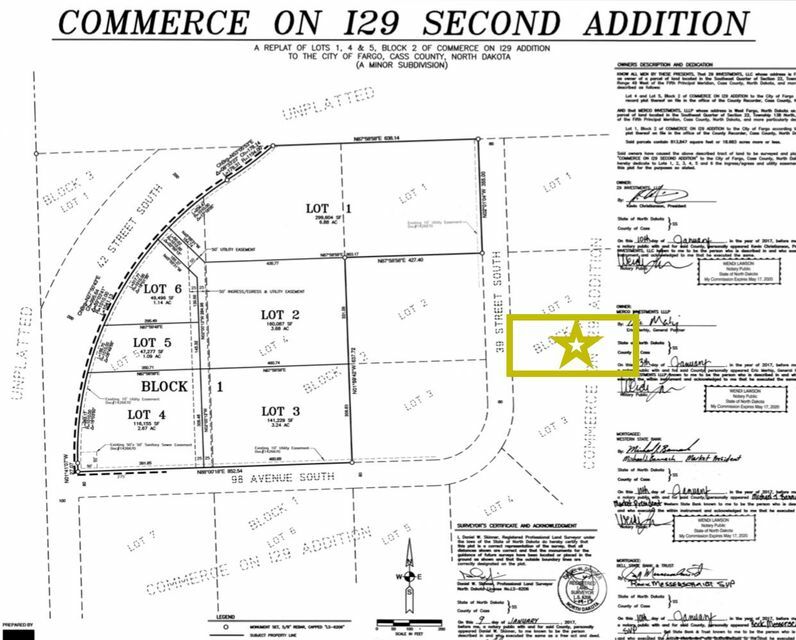 Lot is 2.5 acres. Currently no building, but developer can contact the site for you if you wish. Contact listing agent to discuss any questions about development! 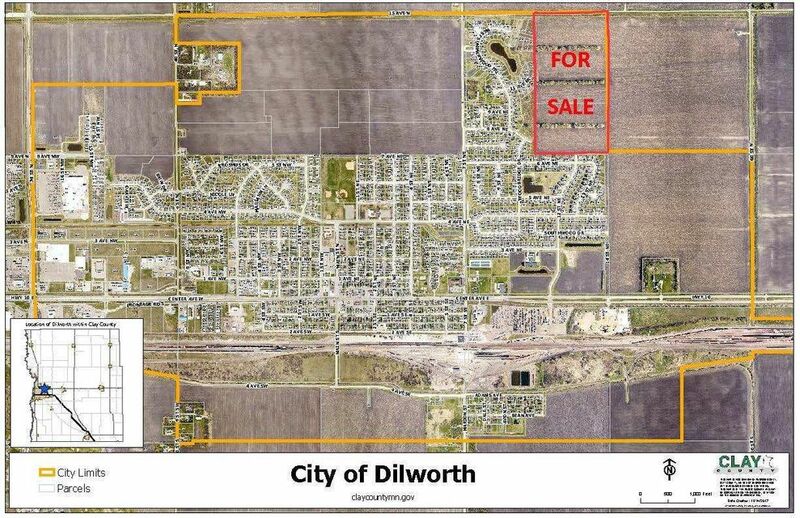 Lot is currently platted for 10 acres, being replatted into 4 sections. Southwestern most quarter of Block 1, Lot 2 . Construction is complete and the first tenants are weeks away from opening. Incredible retail space with 40th Ave frontage, located at the corner of Vets Blvd & 40th Ave in phase 3 of Veterans Square Retail Center. Excellent exposure and a great location! Special pricing on suites M & N. Close to households, close to 3 schools & retail. 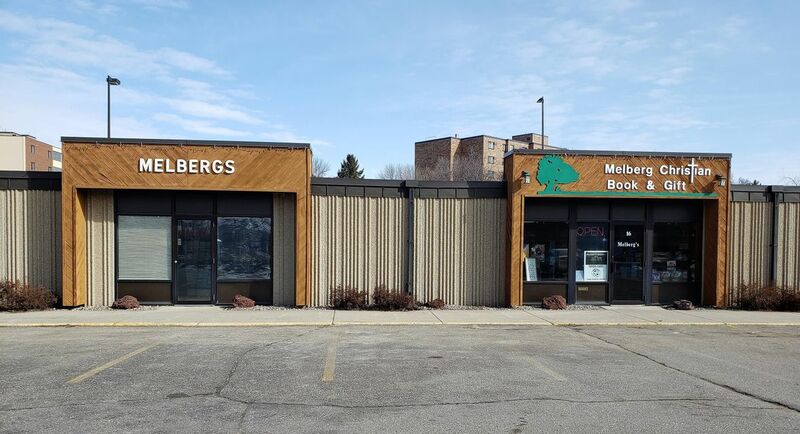 Tenants include Dominos, Sanford Clinic and a Coffee Shop. 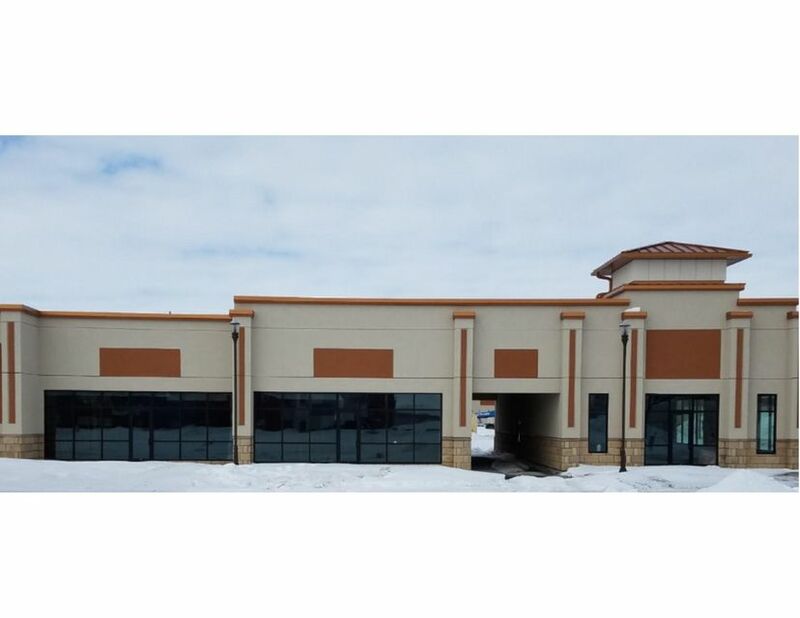 Retail or restaurant/bar space for lease in the Eagle Run Plaza, south of Interstate 94 in West Fargo. High traffic counts and plenty of parking. 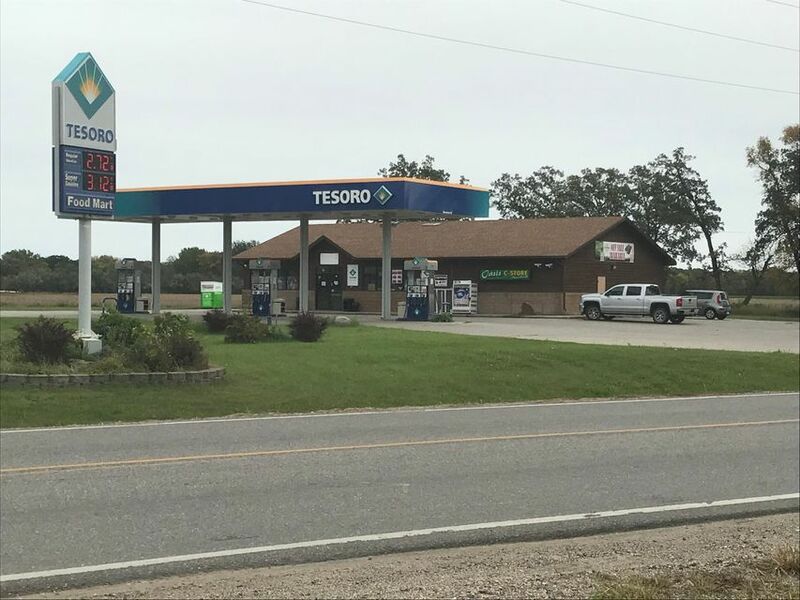 Oasis C-Store located in North Moorhead for sale! This is a great opportunity for someone who is looking to own their own business. Business includes a convenience store, gas, liquor store, and also sells lottery tickets. Christian Book & Gift business for sale. Long standing business in the FM area since 1952. Online exposure through company website as well. 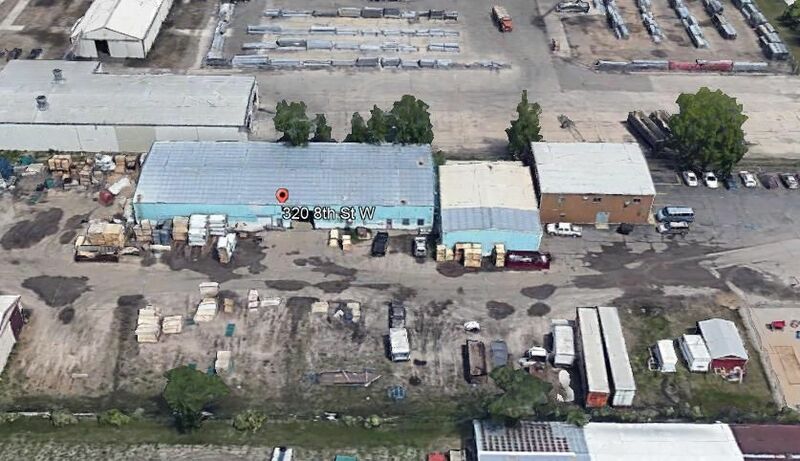 Affordable Heated Shop / Warehouse. 9600 SF w potentail to combine with 4290 sf directly east of space. Phase 3 Electrical / Small break room office. 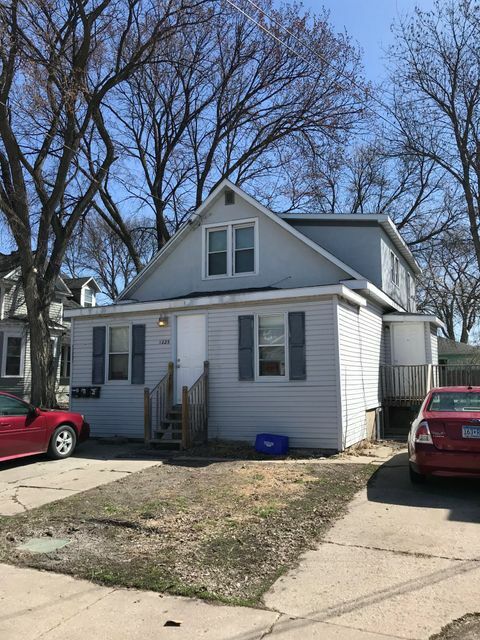 Great location for a retail shop or business close to downtown Fargo! Sign exposure along 1st Ave North and lots of parking. Easy access location just North of the Moorhead Center Mall Ramp. This is only for the Real Estate. 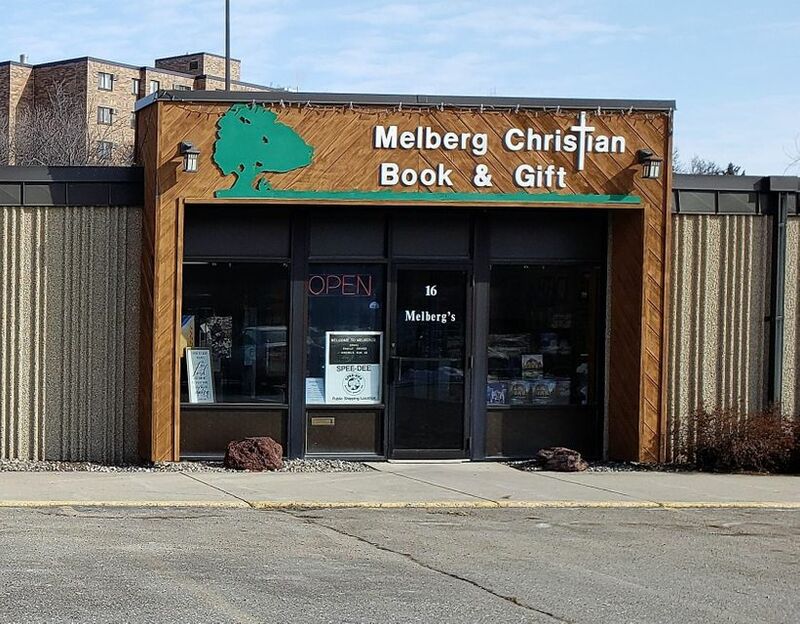 The business Melberg Christian Book & Gift is being sold separately. 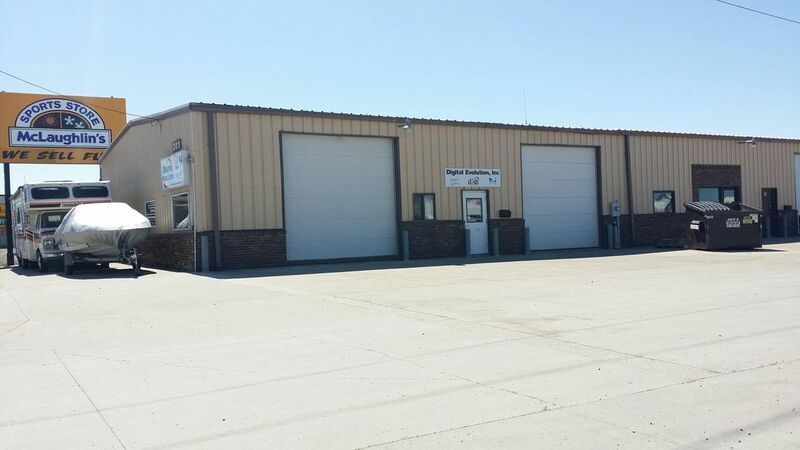 Two bay warehouse with two overhead doors, floor drain, heated and bathroom. Signage available on 25th street.